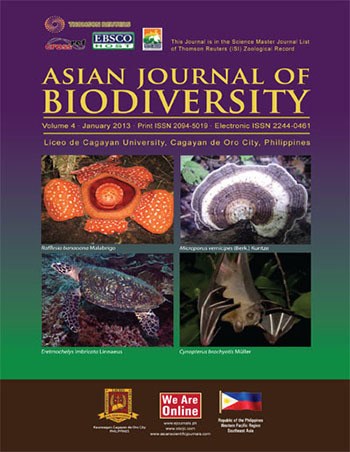 The Asian Journal of Biodiversity; is an international peer reviewed and multidisciplinary journal that provides a venue for scholars to publish their research findings. 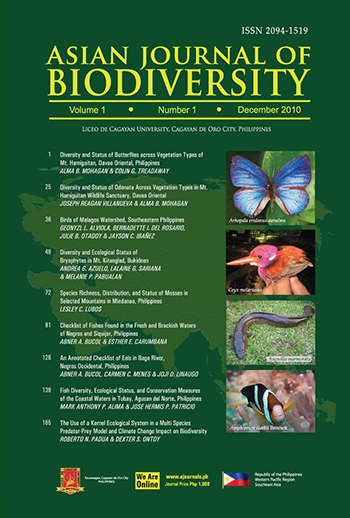 Through the new knowledge generated, this journal intends to empower citizens to take an active role in biodiversity conservation. 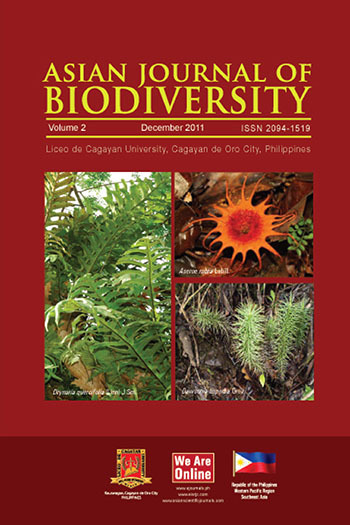 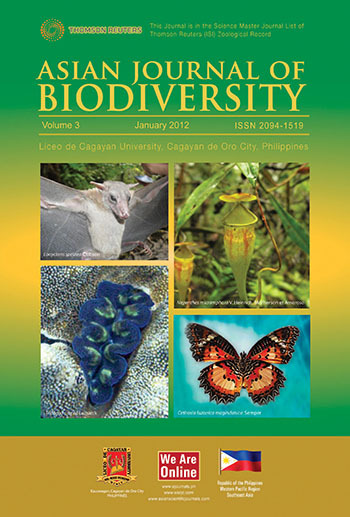 Published by the Liceo de Cagayan University, the Asian Journal of Biodiversity is listed and indexed by Thomson Reuters (ISI) Science Journal Master List.